Testing the quality of your swimming pool or spa water is a very important step to ensure that your water is safe, and healthy. Having properly balanced water is vital to extending the life of your pump, filter, heater, and all other related equipment. Save money and use less chemicals by keeping your water properly balanced and spend more time enjoying your pool or spa. 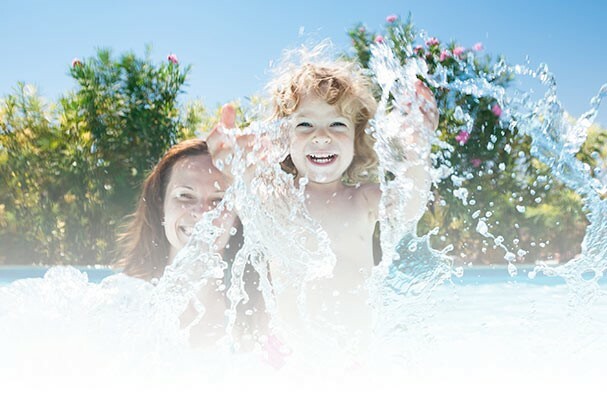 We are pleased to provide our customers with free in-store computerized water testing for their pool or spa water. After our staff analysis you water sample they input their measures into our computerized water testing program, the program then generates a printout of step by step recommendations to balance your water properly. Our staff will guide you through the recommendations and answer any questions that you might have. They will tell you exactly how much of each product to add, how to add it and when to add it. By following these recommendations it takes the guess work out of balancing your water chemistry properly. By having your water balanced properly at all times it helps protect all your equipment from chemical corrosion. It also creates a safe and healthy balanced water environment for you and your family to enjoy.